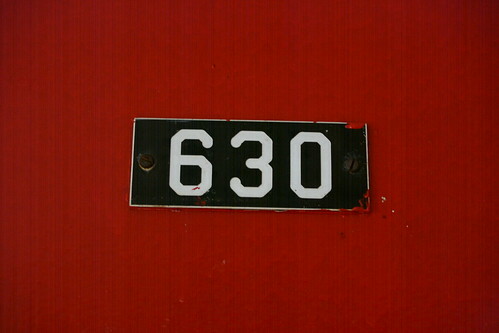 A very high contrast white on black on red color scheme makes room 630's number plate very visible. I love the font. 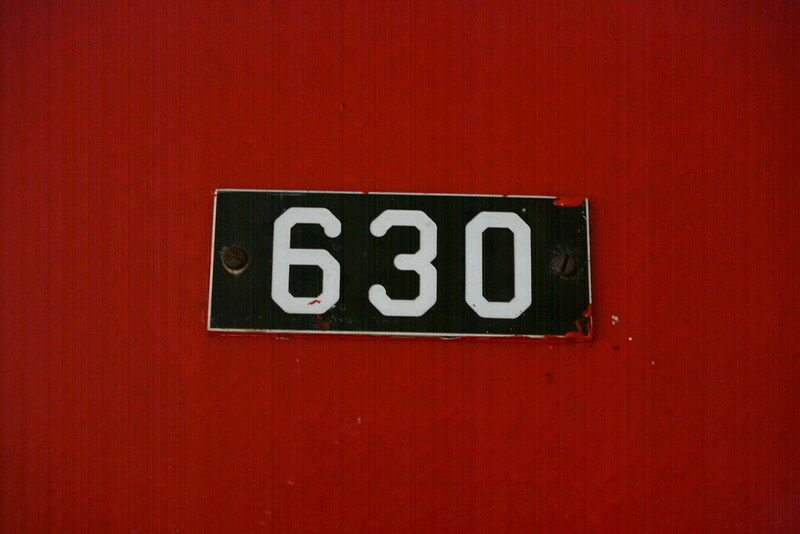 And, like all Catskills hotels, it features an unnecessarily large room number.